Over the course of seventeen years and nineteen novels, Laura Lippman has continued to stretch the bounds of what readers can and should expect from crime fiction. She has repeatedly shown that by encompassing all of society’s ills, the mystery novel can hold a unique place in the literary canon. 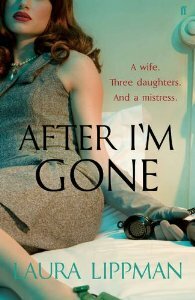 With her latest release, After I’m Gone, she once again takes readers on a journey that is so much more than just an examination of crime. There are two mysteries that form the center of After I’m Gone. First there is the readers desire to know exactly what happened on that night in 1976, when Felix Brewer decided to abandon his family as a means to avoid jail time. And then there is the question of who murdered Felix’s mistress, Julie Saxony, exactly ten years to the day after his disappearance. The solution to both will not be revealed until years later, in 2012, when Sandy Sanchez decides to investigate this Baltimore-based cold case. However, the heart of the novel is really the story of five women and how the actions of this one man (Felix) reverberate through their lives. These women are: Bambi, Felix’s devoted wife; their three daughters, Linda, Rachel and Michelle; and of course, Julie – the mistress. Especially in the cases of Bambi and her daughters, Lippman uses the variance in their ages to highlight the roles women play during various decades (from the 50’s to the present). Readers come to understand what type of bind Felix left Bambi in and what she had to do in order to give her children the lives that societal progress allowed for them. By checking in with the Brewer family across the years, often at holidays or family celebrations, Lippman paints a picture of life for these women, both as individuals and as part of various familial units. Hovering just on the outskirts of their lives is the mistress (Julie), a woman who may or may not be misunderstood, but who certainly is a product of her socio-economic standing and her desire to rebel against the limitations society has forced on her. 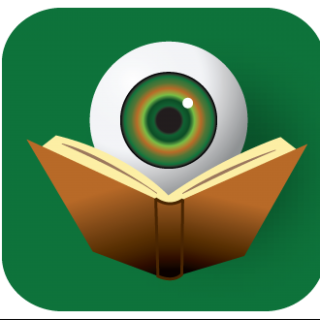 The chapters set in the present day, which alternate with the flashbacks to the past, focus mainly on the detective, Roberto “Sandy” Sanchez and his investigation into Julie’s death. Lippman has created another old-school Baltimore cop, retired, but filling his down time by looking into cold cases the active police don’t have time for. He is intuitive and determined if albeit a bit stubborn, scarred, and opinionated. Readers likely won’t be disappointed if Sandy becomes a regular character for Laura Lippman. Since After I’m Gone takes place over such a long time-period, it also allows Lippman to return to a common theme found in many of her other works – that of memory. And specifically, how telling stories of the past can alter how one remembers those events. Laura Lippman keeps the reader on their toes by jumping around in the narrative timeline, but long-time fans will know that this is less about manipulating the reader and more about reflecting the realistic notion that no one person has knowledge of all the parts of a story. Fans of Laura Lippman’s Tess Monaghan series will delight early in the novel when Tess’ husband, Crow and their daughter, Scout make a brief appearance. Actions at the end of the novel confirm that Lippman is finally ready to return to this beloved character with a full-length Tess novel coming next year. 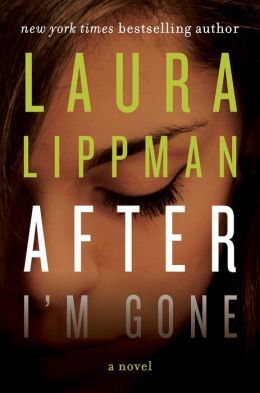 In the meantime, don’t miss out on After I’m Gone, another stellar stand-alone from the skilled Laura Lippman.